Enjoy three distinctly different approaches to that quintessential American music, the blues, as Bates College presents its new outdoor music series, Concerts on the Quad. Concerts on the Quad performances take place at 6:30 on three summer Thursdays on Bates’ Historic Quad, at College Street and Campus Avenue. Admission to the series is free, and audience members are encouraged to bring picnics and chairs or blankets. 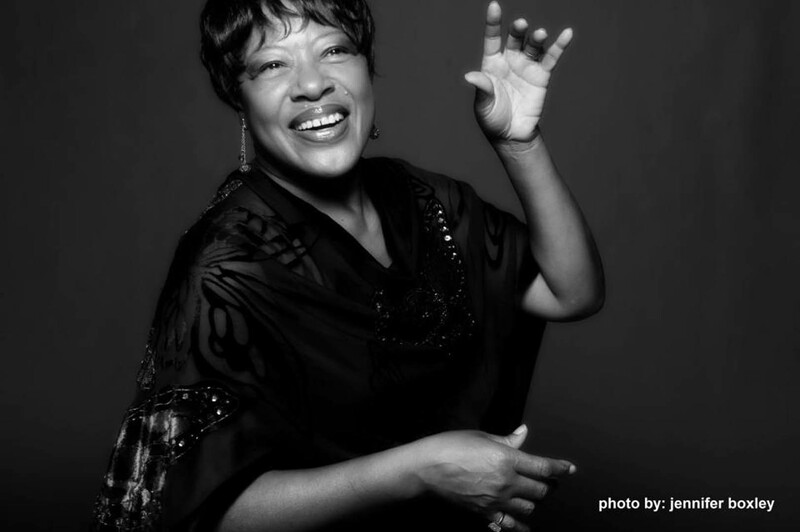 Blues, gospel and jazz singer Francine Reed returns to Bates Aug. 15. 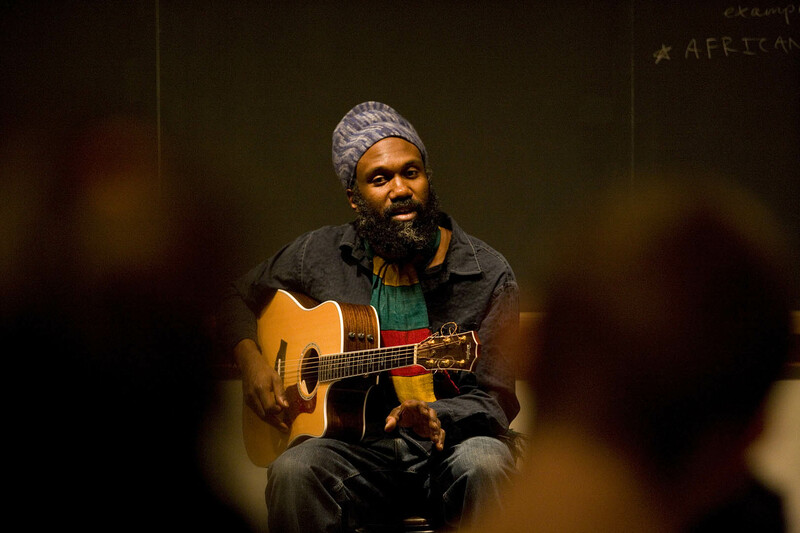 Corey Harris, a singer-songwriter featured in the Martin Scorsese blues documentary Feel Like Going Home, opens the series with a solo show on July 18. A Portland bluesman praised as a “guardian of lightning,” Samuel James offers a solo performance on Aug. 1. In her third visit to Bates, veteran blues, gospel and jazz singer Francine Reed performs with her band on Aug. 15.